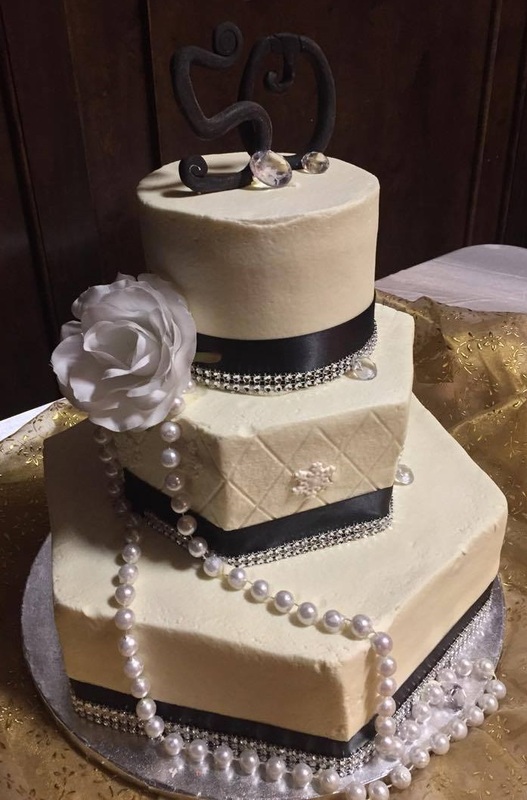 One KNEE, one RING, one yes…one CAKE…make sure it’s the right one. You only get once chance to get this cake right. Do I have to choose between beautiful and tasty? When you choose the right one, you get the beauty and the taste. You get a cake from a cake lover. It’s moist and sweet and pleases the eye. You and your guests will never forget that you had the right one. You don’t have to believe what I say, here’s what my customers say. You get a complimentary invitation to monthly Elite Cake experience. 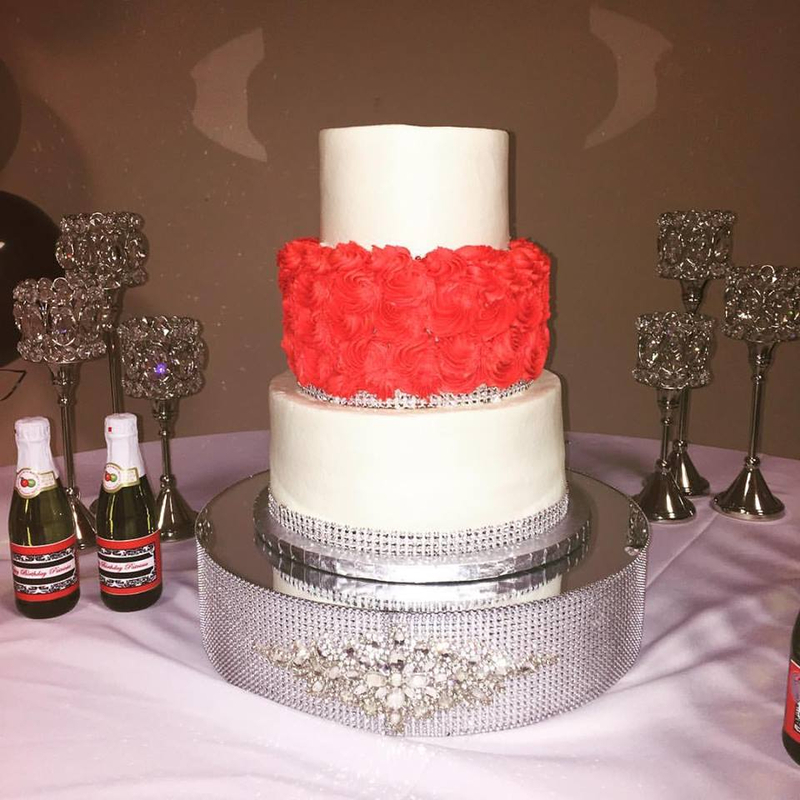 You get a professionally crafted, delicious cake, on time delivery and set up to your venue. DDD provides the cake of your dreams with no worries. 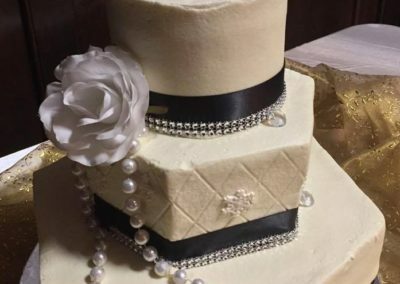 What Does A Wedding Cake Cost? 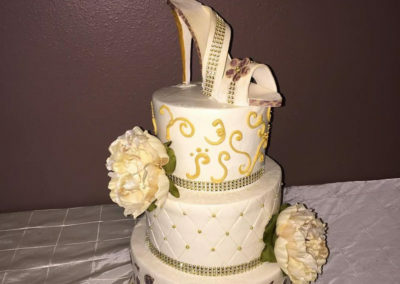 Next to the dress, a wedding cake can be the next biggest expense for your wedding day. Dee’s Delightful Desserts honors your early planning by allowing weekly or monthly payment installments on the cake of your dreams. 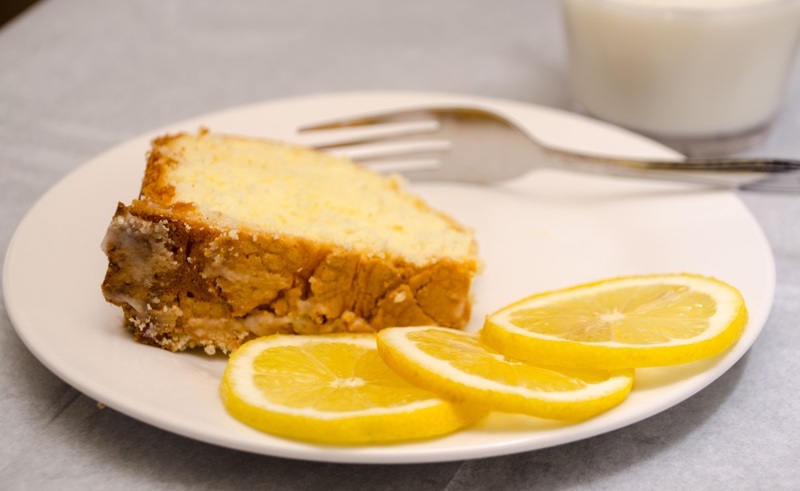 You can have ANY cake you desire with proper planning and time. Complete the form to request your Wedding Cake Quote. Pricing example: 130 guests @ $3.50 (base price) per guest=$455 + delivery fee (based on location, distance, special conditions at the venue). Final cost is based on the design of the cake. Contact Us for a complete quote. One knee, one ring….he asked! You said, “Yes!” So, what’s next? You have to set dates and find venues. You have to tell friends and family. Hire a planner, hire a caterer…Find a dress! Oh! The pictures and the video. THIS cake has to be much, much more! Do I even know what I need? How do I order a wedding cake? Do I want to flip through a book and get a cake like everyone else’s? No! Who knows who makes wedding cakes—a GOOD cake that tastes as good as it looks? 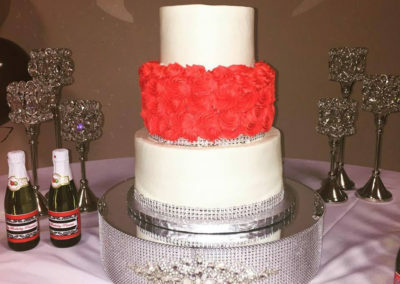 When you order your cake from Dee’s Delightful Desserts, you eliminate the hassle and worry about one of the most important elements of your wedding day….the wedding cake! 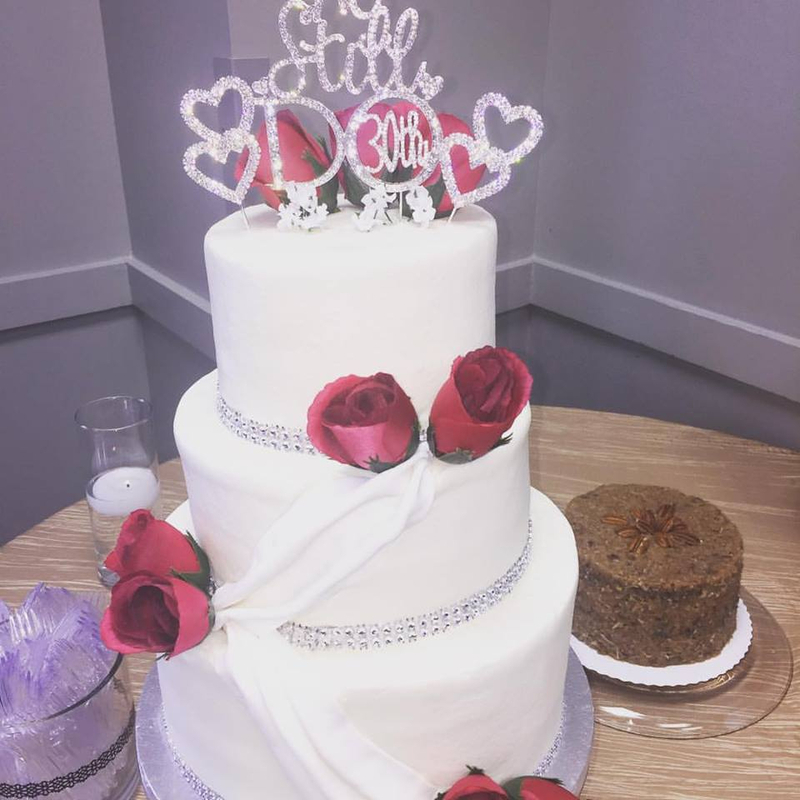 You’ve hired a professional with over 10 years’ experience in the design of wedding cakes and a lifetime of baking experience. You get a wedding cake from a cake LOVER! So, you want a cake that fits the mood of your occasion AND satisfies the palette of your guests? It has the look of elegance that you desire AND you will savor the memory for many years to come. 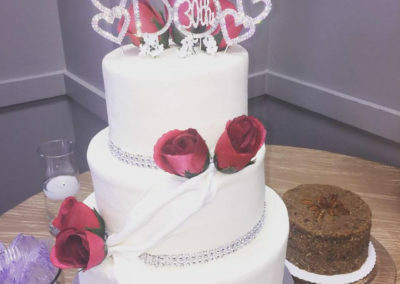 Dee’s Delightful Desserts offers a premier wedding cake experience from the consultation to the last bite. We can provide you with our 1 hour Private one on one consultation and tasting session or you may attend one of our Elite monthly events, taste an array of flavors, sip on champagne and enjoy wedding vendors with other excited couples. Since 2003 we have been committed towards making your special moments as memorable and cherished as our very own. 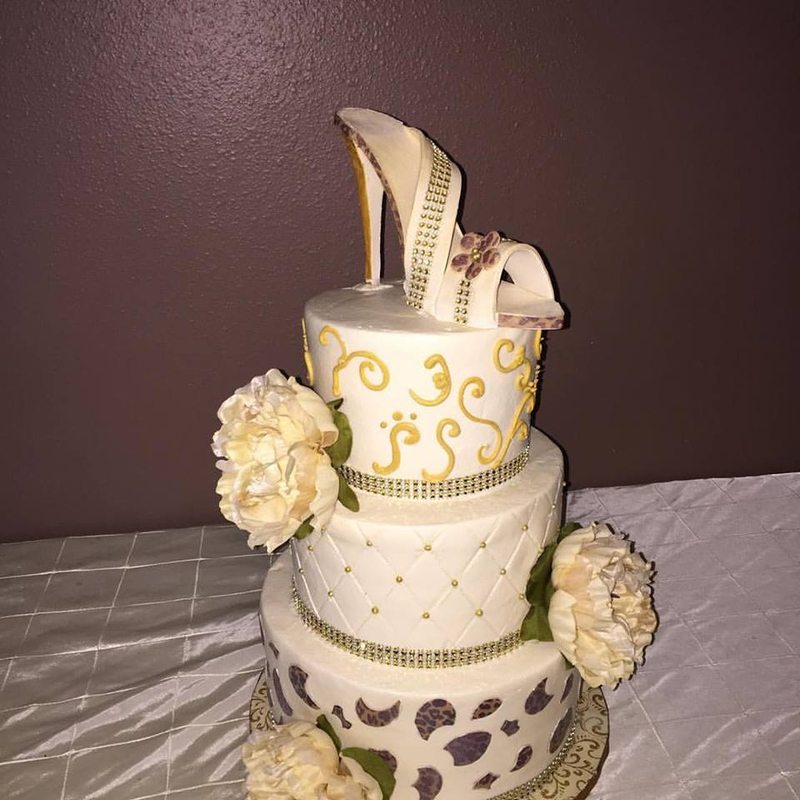 We specialize in wedding, birthday, adult-themed cakes, and other “sweet goodies” that suit your special occasion. We look forward to the opportunity to meet and hear about the unique details of your special day! Everyone has a “dream” they chased, and a “mission” they wanted to accomplish. As a business professional with an MBA I always felt that I achieved much …but something was missing in the office environment. SMILES!!! I take immense pride in happy faces, full stomachs, and memories that are cherished. And, though my Journey began in the “business world”, I cherished my childhood memories of having Milk & Cookies everyday after school. What do I still hold dearest to my heart? Bringing Joy to the World, and Creating Memorable Moments for my family, friends, and customers. Today, I am fortunate to carry-on as a loving Mother of 2 adorable blessings. 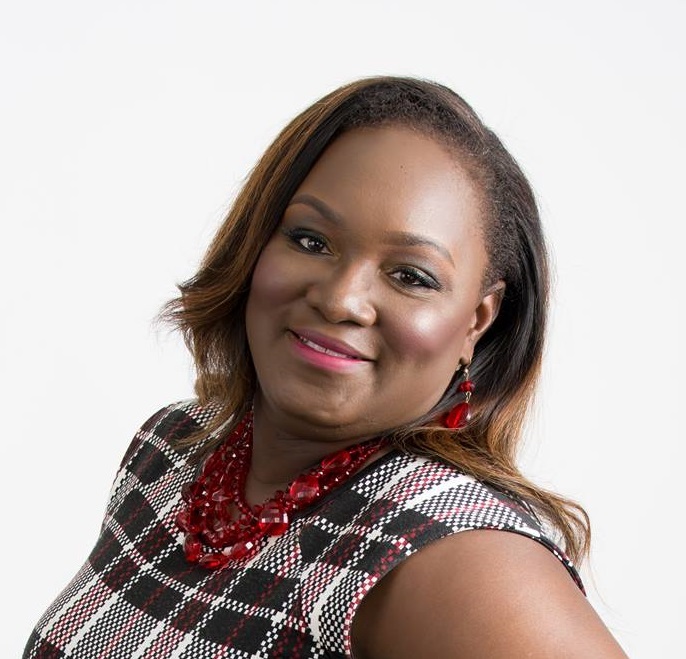 I am truly one of the few who actually combined Art, Business, and Science in fulfilling the dreams of the everyday people who seek my culinary services in making their Birthdays, Weddings, Parties, and Social Events … SPECIAL!! !